@Suriya_offl & Irudhi Suttru Sudha.K. The star may also produce it. Waiting for the official word! Amidst going through a rough patch in his career, Suriya has a promising lineup for his upcoming films . 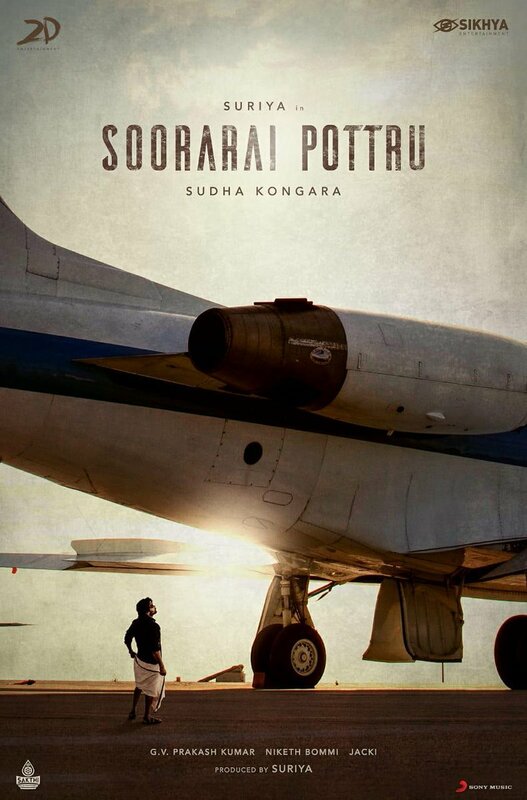 Suriya 37 is almost confirmed with Sudha Kongara of Irudhi Suttru fame. Breaking: Suriya to play a pilot in his next? The latest buzz in the tinsel town is that actor Suriya will be teaming up with director Sudha Kongara of "Irudhi Suttru" fame for his next. 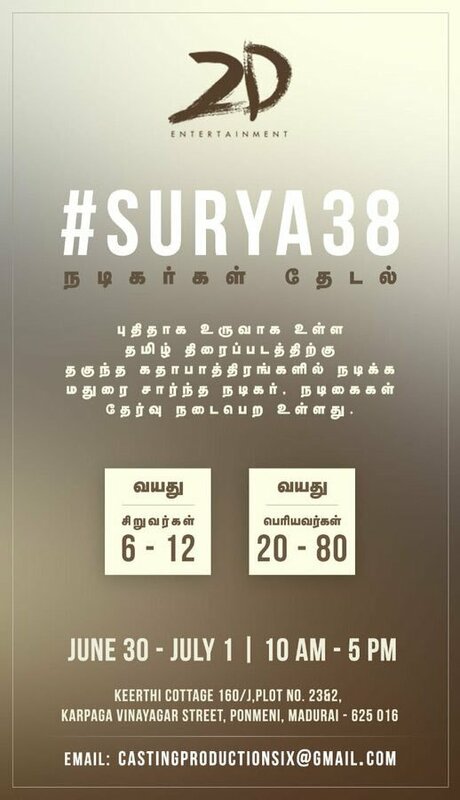 If our sources are to believed, Suriya will be playing the role of a pilot in this upcoming film and the team is currently planning to begin the project by November or December. While the social media went abuzz over GV Prakash composing first time for a Suriya film, it is highly doubtful if he might be able to come on board considering the huge number of projects that GV Prakash had already signed as an actor and composer. Our sources also reveal that that some of the chief technicians who worked in Irudhi Suttru like editor Sathish Suriya and composer Santhosh Narayanan might be retained for this project as well. However, there is nothing official yet about this project. Selvaraghavan film delay aakum mikkavarum. Buzz on the planned #Suriya - Sudha.K project gets more exciting. @gvprakash may score the music for this. Waiting for the official word!